P&G came to Portugal in 1989, and today is one of the biggest Fast Moving Consumer Goods (FMCG) companies in the country. 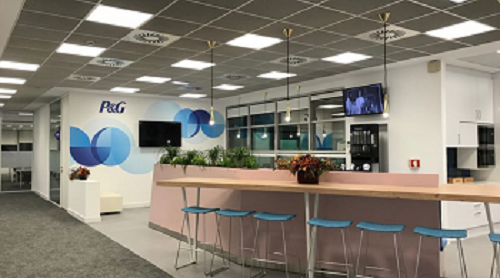 We have a local headquarters in Lisbon, and we're proud to employ roughly 100 people locally, representing over 40 brands including Ariel, Pantene, OralB, Gillette, and Head & Shoulders. P&G is committed to a sustainable growth in Portugal and it’s currently investing in the market. Our Sustainability efforts are focused on environmental protection as well as Social Responsibility involvement to improve the community we operate in.